Rock your senses with a prix-fixe menu at the Universal CityWalk Hard Rock Cafe. Classic American cooking comes to the heart of Los Angeles, where you’ll enjoy a 2- or 3-course meal with your choice of menu. Each option comes with a drink (coffee, tea or soda) and dessert. Expect entrees like the classic cheeseburger, a half-rack of hickory-smoked ribs, salmon, steak and even some vegetarian options. Love One - Serve All! 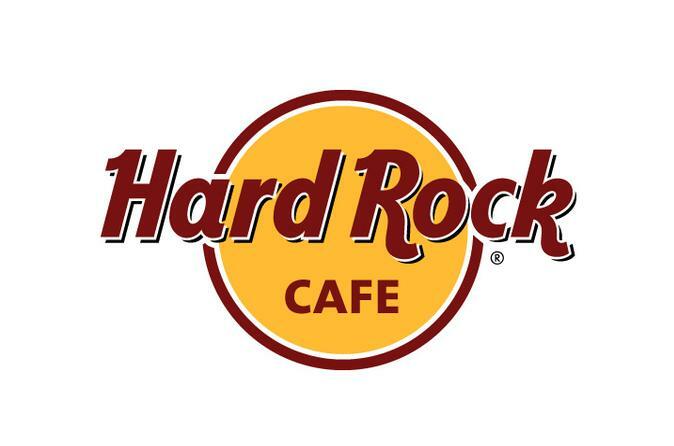 Enjoy a prix-fixe menu at the Hard Rock Cafe at Universal CityWalk, Hollywood. Each meal comes with a dessert and your choice of tea, coffee or soda. See the Sample Menu below for entrée options. Special Offer - Book with us and save 15% compared to another travel site! - Book Now!